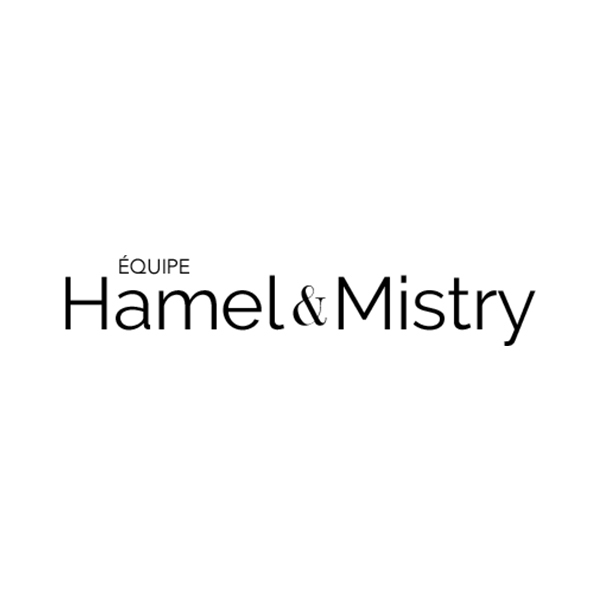 Team Hamel and Mistry have the passion and the energy to help you with all your real estate needs. Primarily focused in the West Island and surrounding areas, this team offers personalized one-on-one services while keeping their clients best interests at the forefront. With backgrounds in flipping houses and building engineering, this duo will get you the results you are looking for.